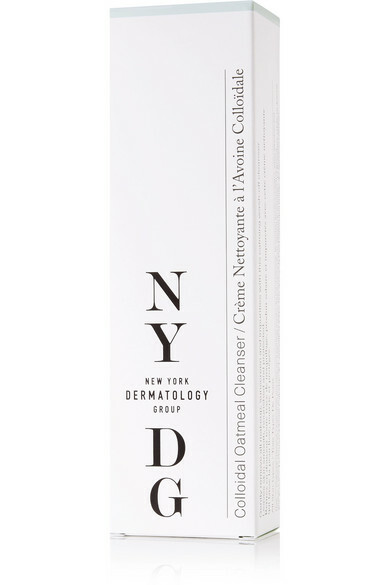 Enriched with Colloidal Oatmeal and Chamomile, NYDG Skincare's cleanser is designed to both soothe and purify your skin. This calming formula is blended with Bromelain to exfoliate, Vitamin E to smooth and antioxidant-rich Green Tea Extract to protect against environmental stressors. It leaves your complexion looking refreshed and nourished.